Can you even imagine what they talked about? When you’re a royal, having soft serve ice cream with an Oscar winner is just a typical day. 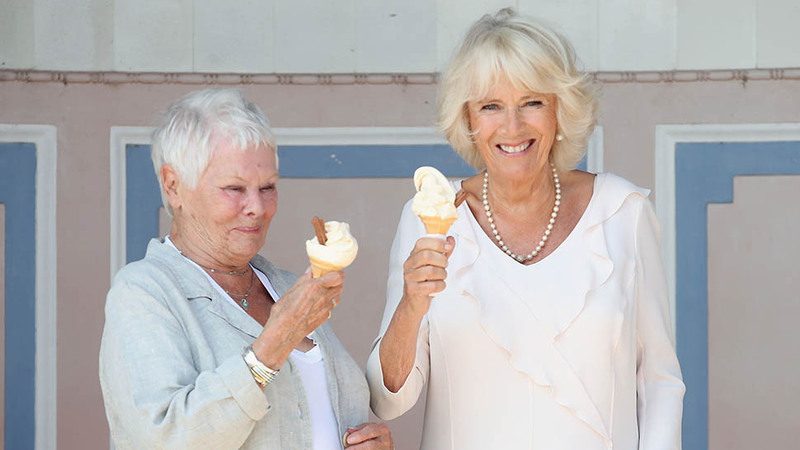 And that’s what Camilla, the Duchess of Cornwall, did Tuesday, while on an official visit to the Isle of Wight alongside Dame Judi Dench. 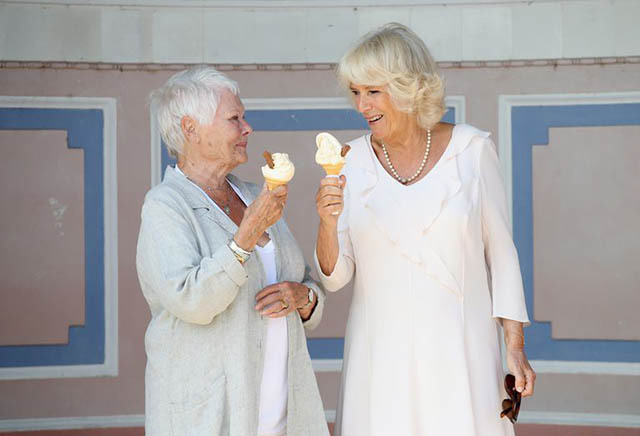 The two enjoyed vanilla ice cream accompanied with chocolate flakes in the midst of a heat wave, the Daily Mail notes. 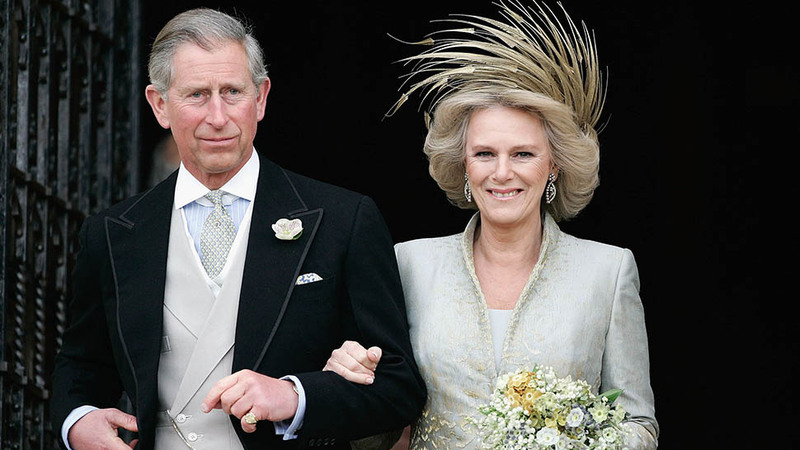 Duchess Camilla was on the Isle of Wight with Dench, and they visited Osborne House, one of Queen Victoria’s former homes, ITV News reports. 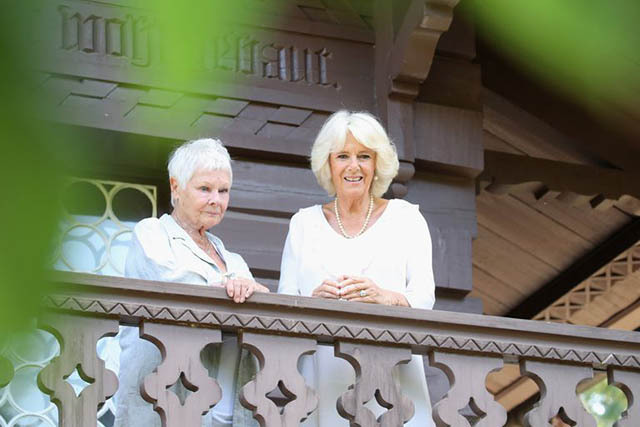 Dench is a patron of Friends of Osborne House, and has also played Queen Victoria in both Victoria and Abdul and Mrs. Brown. 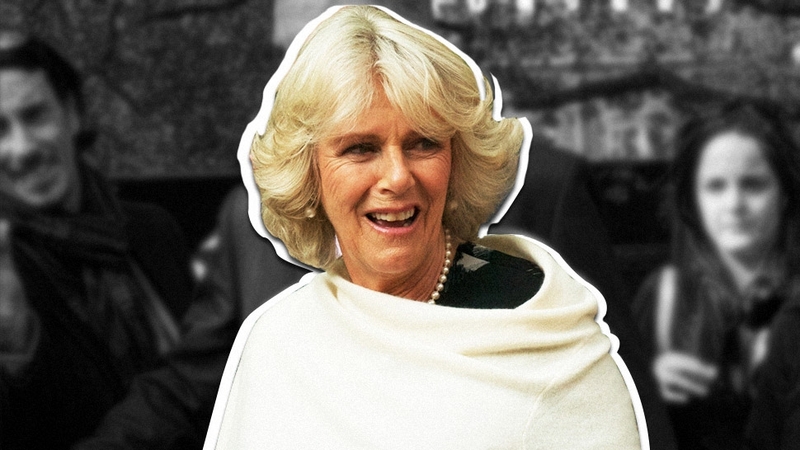 Camilla previously visited the house in 2009. 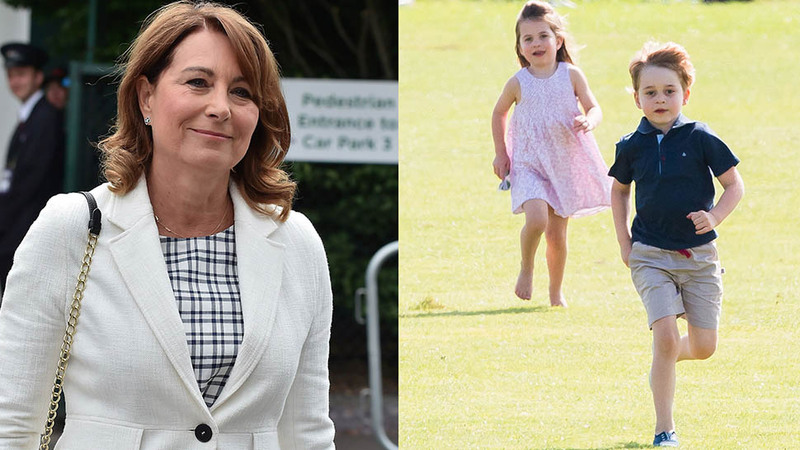 Camilla arrived at the house’s private beach, where she was welcomed by a group of school children. 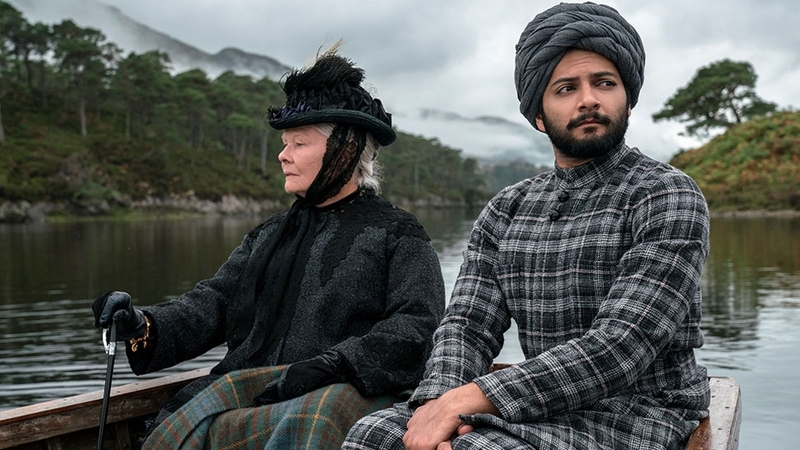 Dench then showed her a restored room that was used in the filming of Victoria and Abdul. 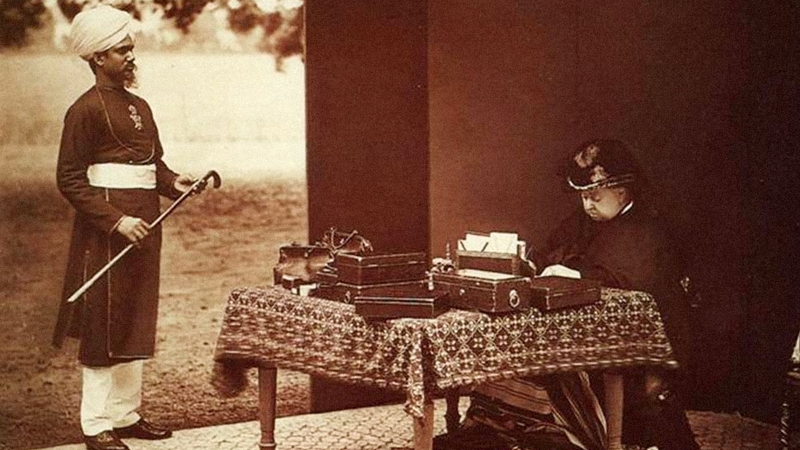 Queen Victoria and Prince Albert bought Osborne House in 1845, and was one of Victoria’s favorite places to stay. The house was given to the state after Victoria’s death, and is now open to the public. 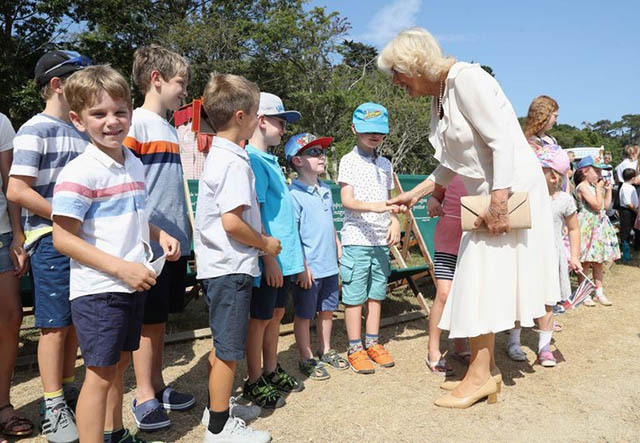 During her visit to Isle of Wight, Camilla also named the new Red Jet 7 during a ceremony and watched preparations for the Osborne Horse Trials, which take place this week, according to the Isle of Wight County Press. 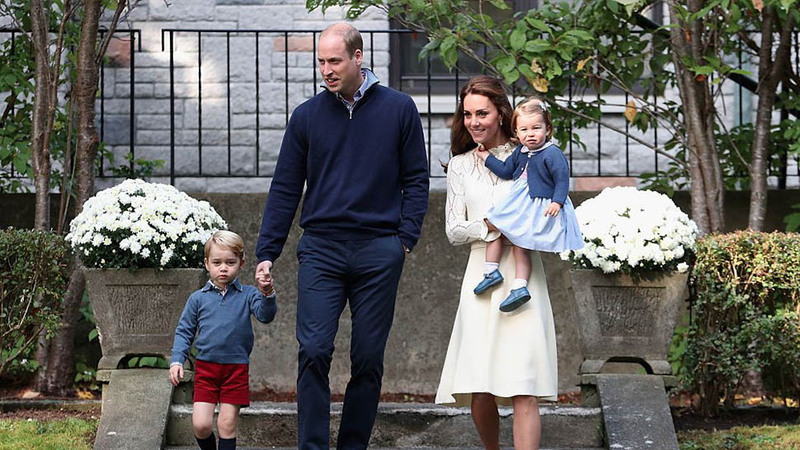 She will also attend a reception at the Royal Yacht Squadron, one of the world's most prestigious yacht clubs.